GOVERNMENTS OFFER ASSISTANCE FOR DEALING WITH HIGH-DON CORN | Chatham-Kent Agriculture Development | We Grow For the World! The Ontario and the federal governments have announced steps to help farmers who are experiencing high levels of deoxynivalenol (DON), a plant disease that impacted Ontario’s corn crop this year due to wet weather. · Opening an application process aimed at covering a portion of eligible farmers’ expenses from testing for DON levels. 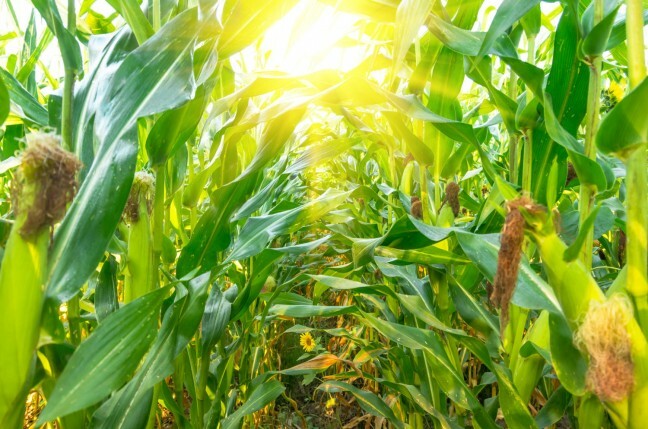 · Supporting new projects to help address challenges at different points in the grain sector value chain, such as finding ways to best process or market corn impacted by DON. · Partnering with the Grain Farmers of Ontario on research and new actions to reduce the frequency and impact of high DON levels, including finding temporary options to store corn to improve grain quality.